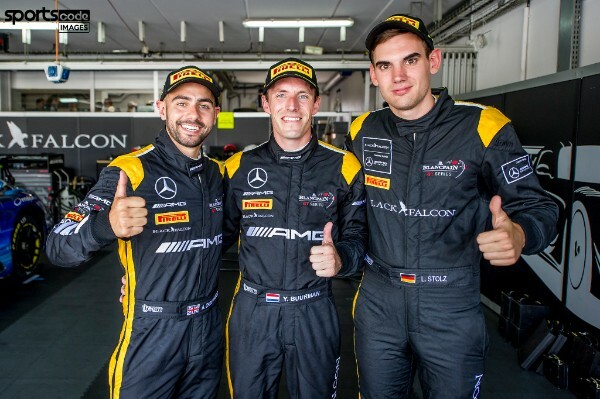 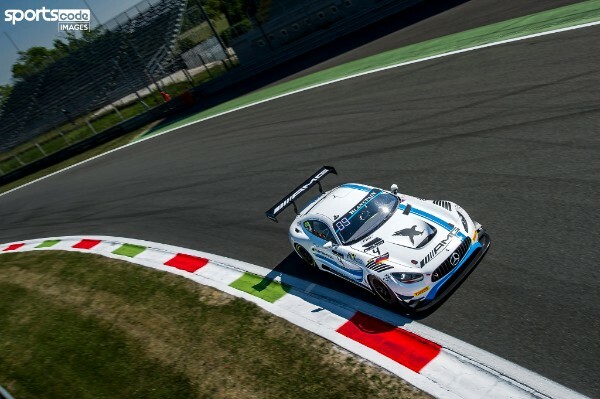 Adam Christodoulou made a strong start to his Blancpain GT Series Endurance Cup campaign at Monza, securing a top ten finish for Mercedes-AMG Team Black Falcon after a red flag caused the race to be restarted. 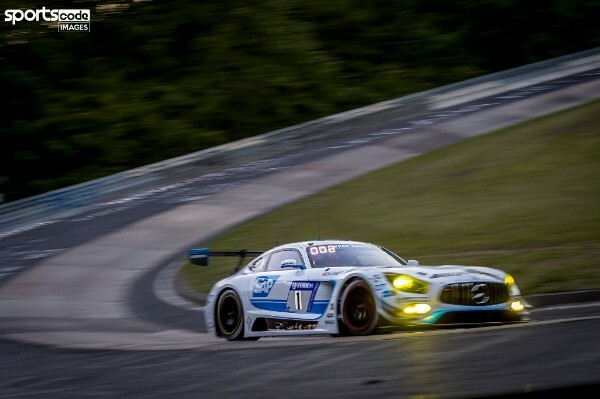 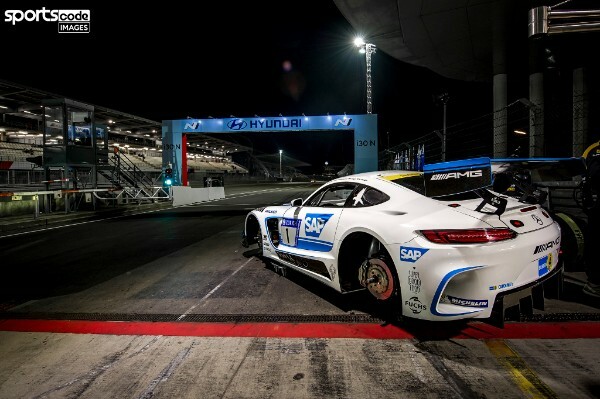 The 2016 Nürburgring 24 Hour winner showed he will be a force to be reckoned with in the ultra-competitive 50 car GT3 field this season as he brought the No. 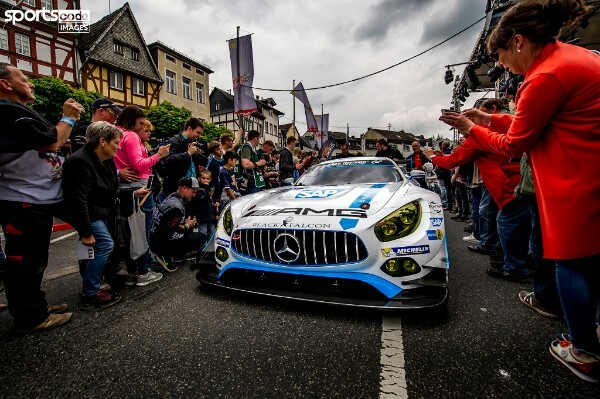 4 Mercedes-AMG GT3 he shared with co-drivers Yelmer Buurman and Luca Stolz home in tenth, the same position they started. 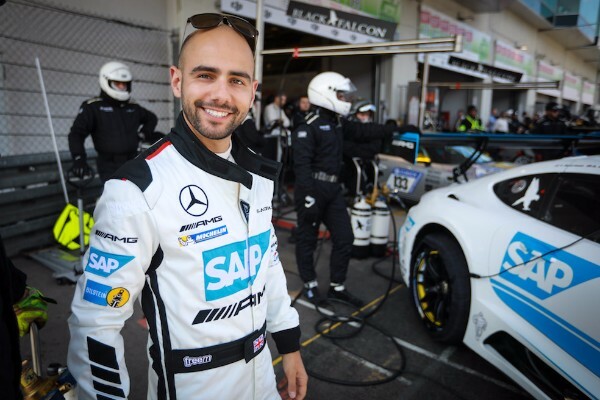 However, 28-year-old Christodoulou could count himself fortunate to finish at all, following a start-line accident which eliminated 10 cars immediately. 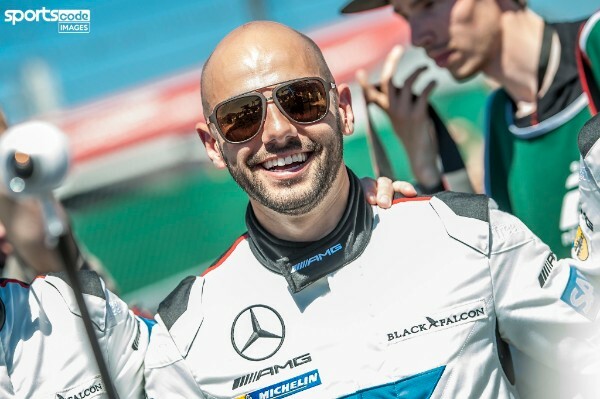 A collision between a Bentley and a Lamborghini on the run to the first corner forced Buurman to take avoiding action, but fortunately he emerged from the incident without damage. 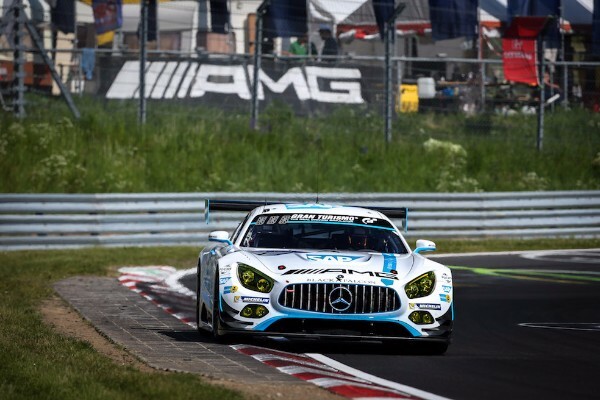 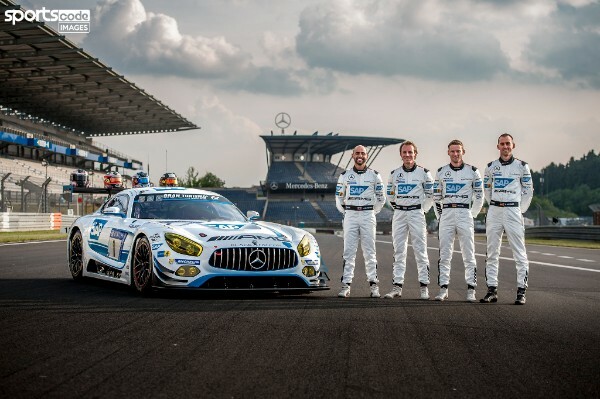 Once the race restarted after the extensive clean-up operation, Buurman focused on picking his way forward from 11th and made good progress through the traffic before handing over to Stolz, making his first appearance in the Mercedes-AMG GT3. 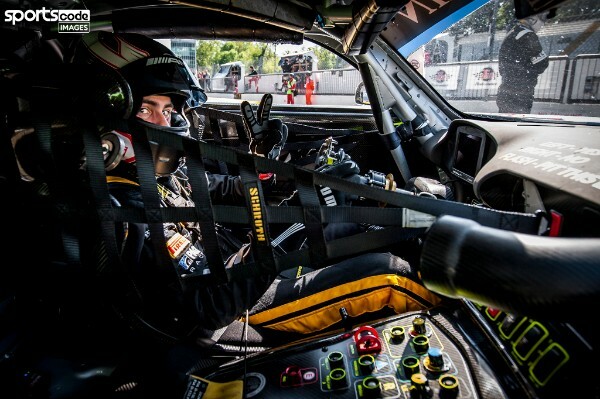 The German driver continued Buurman’s good work and passed the Lazarus Lamborghini to hold sixth position into the final stint. 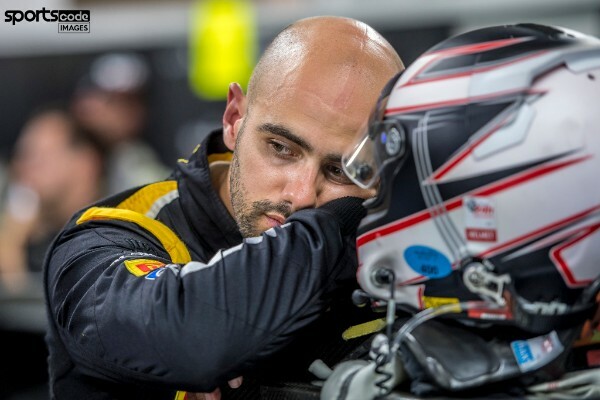 Christodoulou finally climbed aboard with just over an hour to go and despite losing time boxed in behind other cars in the cramped pitlane, caught the SMP Ferrari napping to steal another position after a brief Full Course Yellow period. 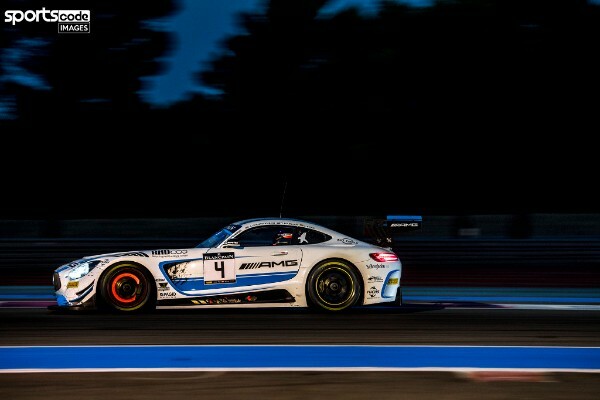 With 15 minutes to go, the AMG Driver faced enormous pressure from the Ferrari and defended his position into the tight first chicane. 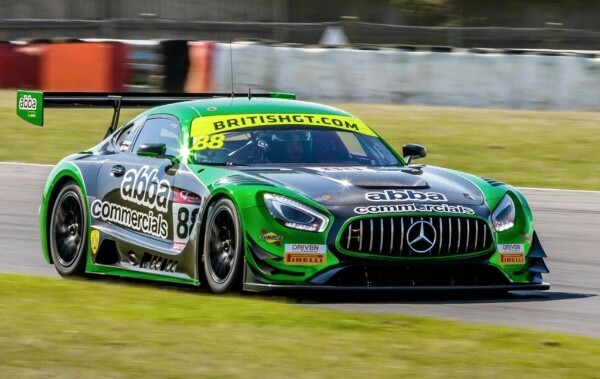 This was called into question by the stewards and the team received a penalty after the checkered flag. 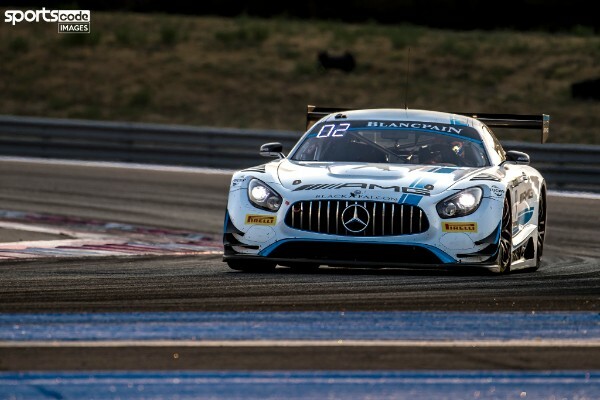 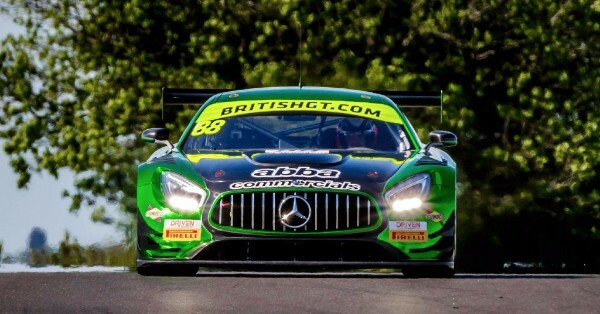 It was a tough pill to swallow for Mercedes-AMG Team Black Falcon, althoughChristodoulou was pleased to take a point away from the historic Italian circuit, which has little in common with any other circuit on the Blancpain GT Series calendar. 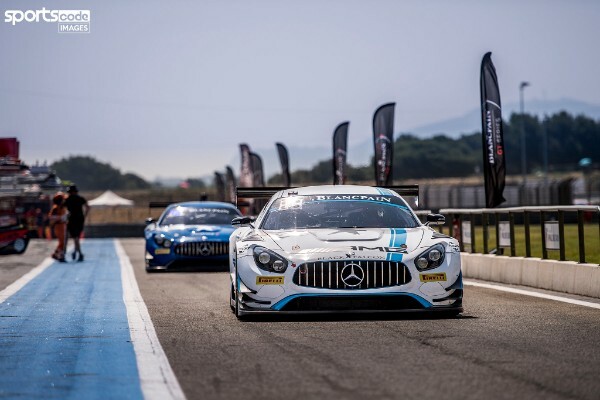 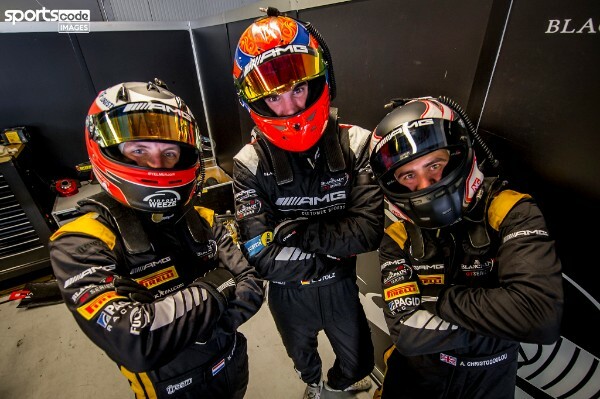 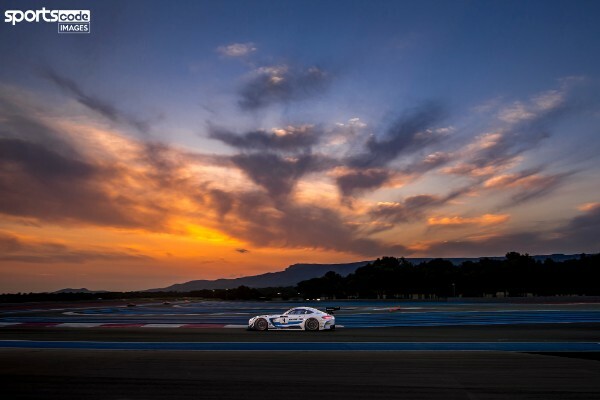 “It’s been great to be back in action in the Blancpain Endurance Cup, it was an extremely tough weekend but a fun one,” said the Lichfield driver. 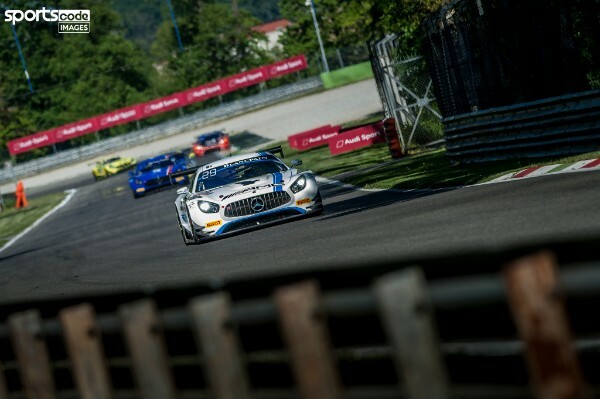 “Monza is always a tricky place – due to the nature of the track all the cars are extremely close, which we saw in qualifying with 32 cars inside one second.